This past fall, Netflix announced another new show, The Good Cop. The show is currently filming in the New York City area and there are casting calls out for locals who would like to work as paid extras. Singer-songwriter, Josh Groban is cast as a co-lead opposite veteran actor, Tony Danza. The Good Cop is created and written by Andy Breckman (Monk) who is also the showrunner on the streaming series. The Good Cop focuses on a disgraced former NYPD officer and his son. The 2 men named Tony live together in NYC and play complete opposites. Tony senior was a cop who never followed the rules while his son Tony Jr., is a completely by the book type of guy. 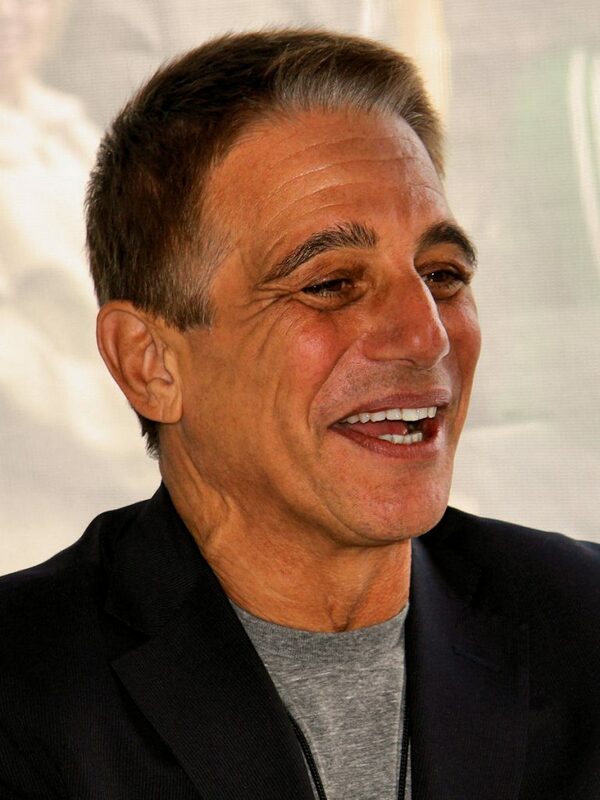 Tony Danza is best known for his 70’s and 80’s comedic TV shows, Taxi and Whose The Boss? Netflix has ordered 10 episodes of The Good Cop and an official premiere date has not yet been announced. The new series is part police procedural drama and part comedy and is inspired by a Israeli production company show. Interested? Here is the casting notice below. Grant Wilfley Casting is seeking Non Union men and women local to the Bear Mountain Area to portray Cop Convention Guests on the upcoming NETFLIX show “THE GOOD COP”, starring Tony Danza. The shoot dates are Fri 2/23, Tues 2/27, Weds 2/28, Thurs 3/1, & Fri 3/2. This is extra work filming in the Mount Peter/Bear Mountain area. You do not have to be available for all dates to work this project, but multiple dates are preferred. Must have full day availability for multiple days of work. This will be exterior and interior work, current season scene. Must be 18 or older to work this scene. – If you’ve worked on the show before. – If you have a car, please note year/make/model and color of car you could work with on set. -Please confirm you are local to Mount Peter/Bear Mountain areas. Grant Wilfley Casting is seeking Non Union men and women who ski to portray Skiers/Snowboarders with their own ski/snowboard equipment and cars for work on the NETFLIX show “THE GOOD COP”, starring Tony Danza. The shoot dates are Feb 23rd, Feb 26th- March 2nd. This is extra work filming in the Mount Peter/Bear Mountain area. – Please note year/make/model and color of car you could work with on set. I am looking for lead roles. This is not a lead role casting. This notice is for extras only. ok thanks very much, because my daughter needs this so bad.